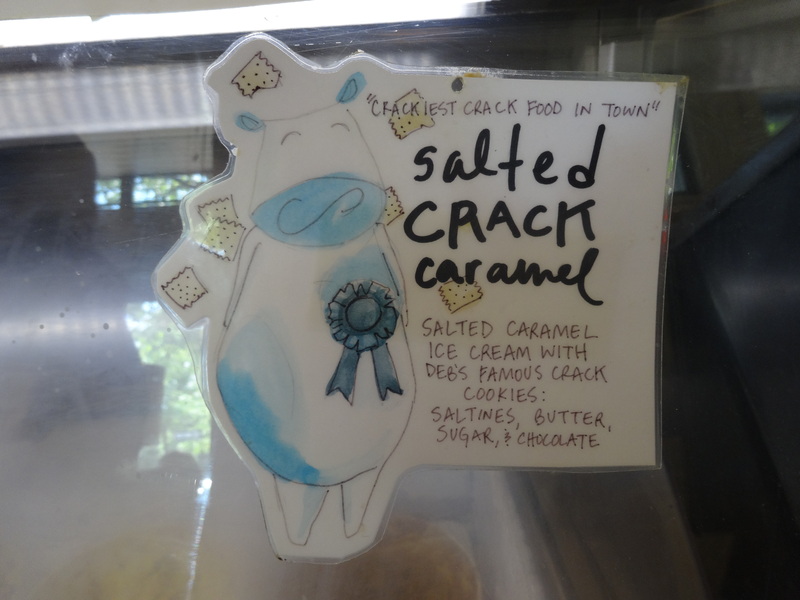 I consider myself an Ice cream Connoisseur – so does Scott right now we are addicted to STEVE’s http://shop.stevesicecream.com/products/mexican-chili-chocolate – it is so good – we love it ! 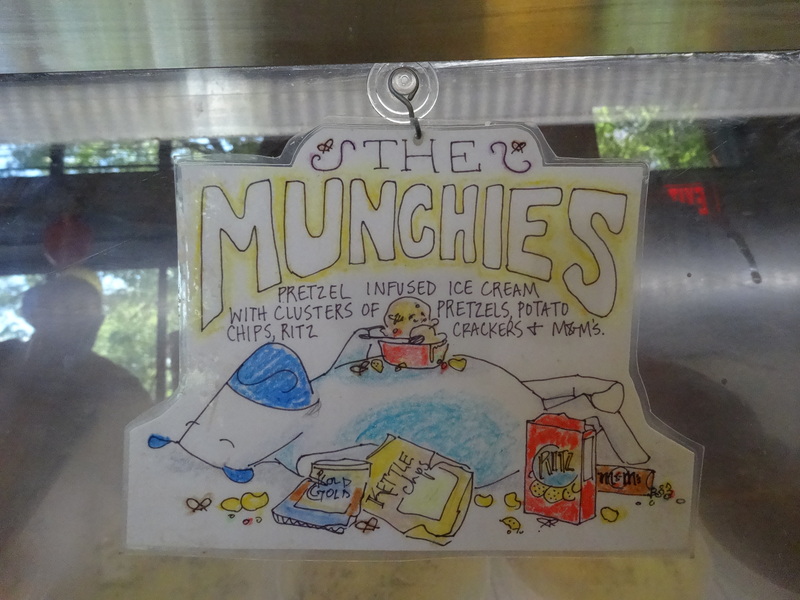 I will always love this ice cream but sometimes we ice cream cheat ! 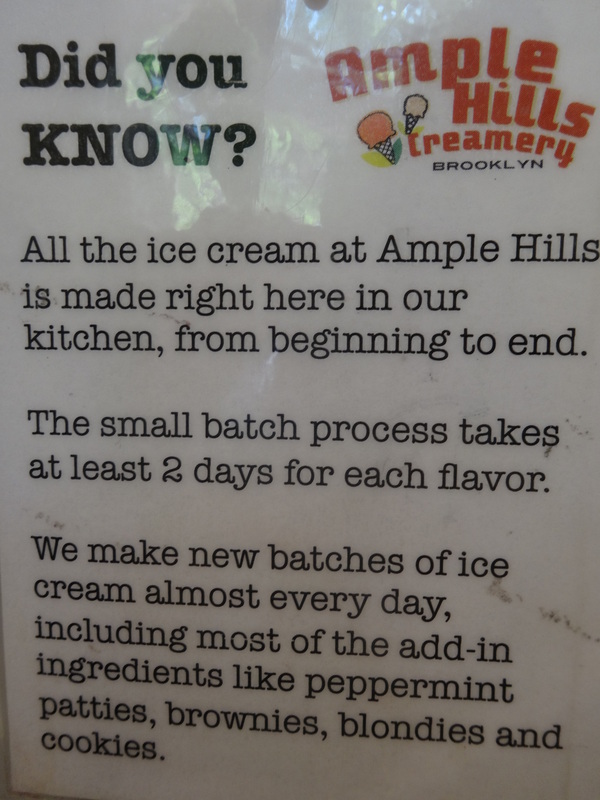 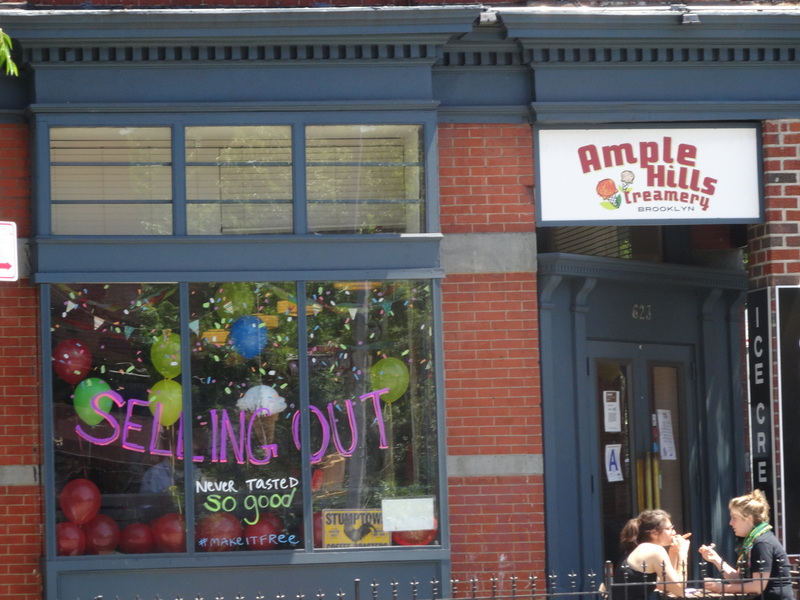 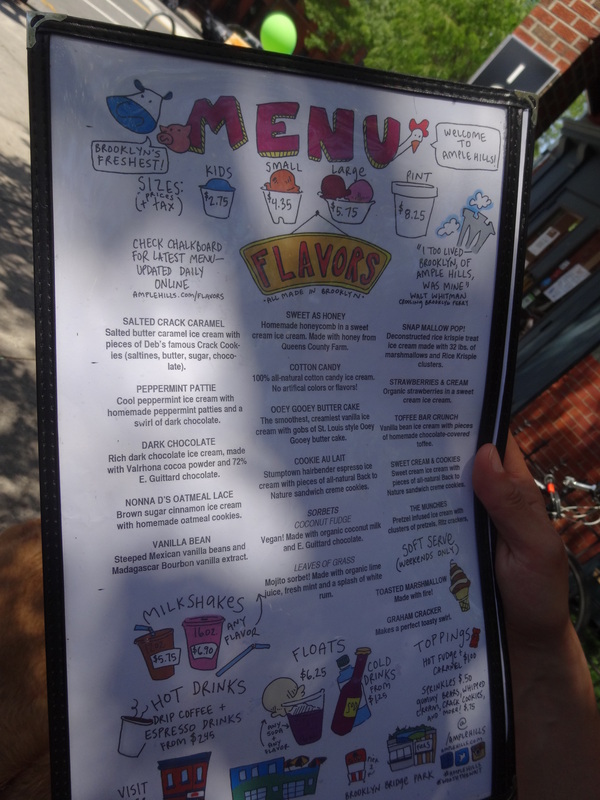 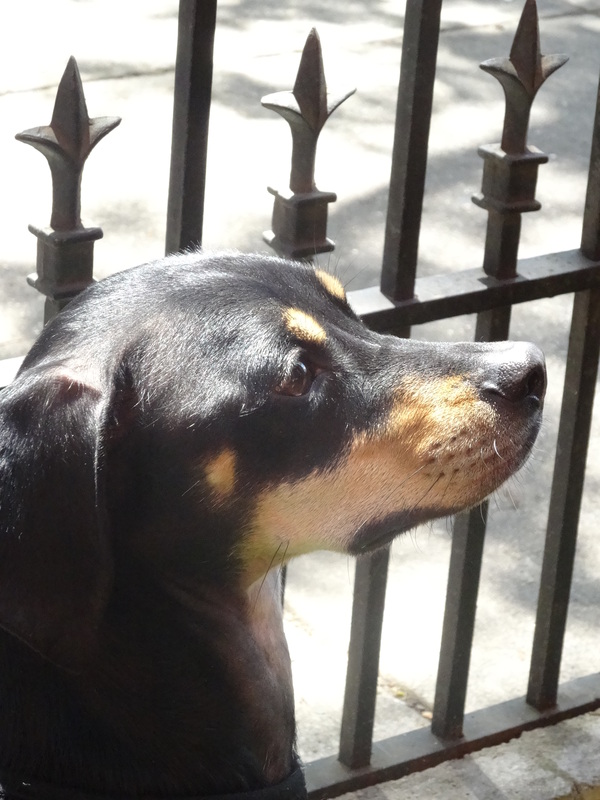 We finally got to try AMPLE HILL CREAMERY and the experience was great – we had delicious ice cream outside with hanging with our doggies with balloons and happiness everywhere.